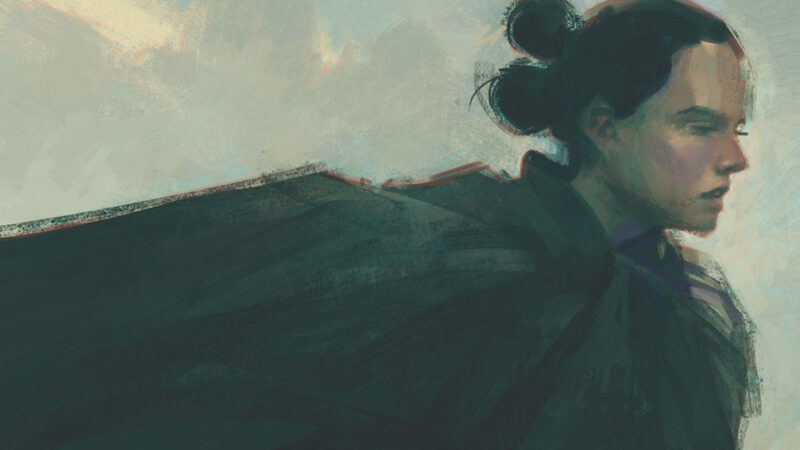 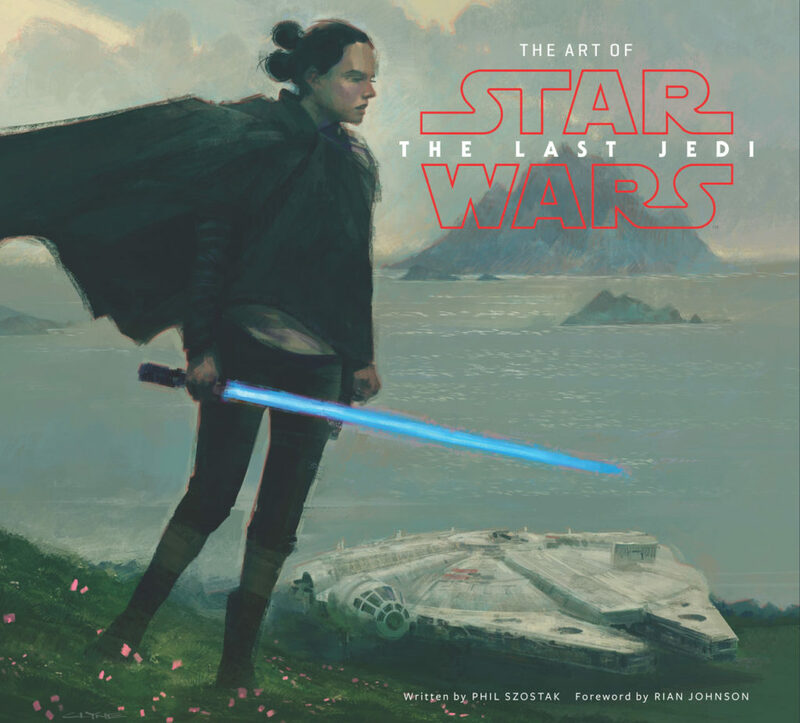 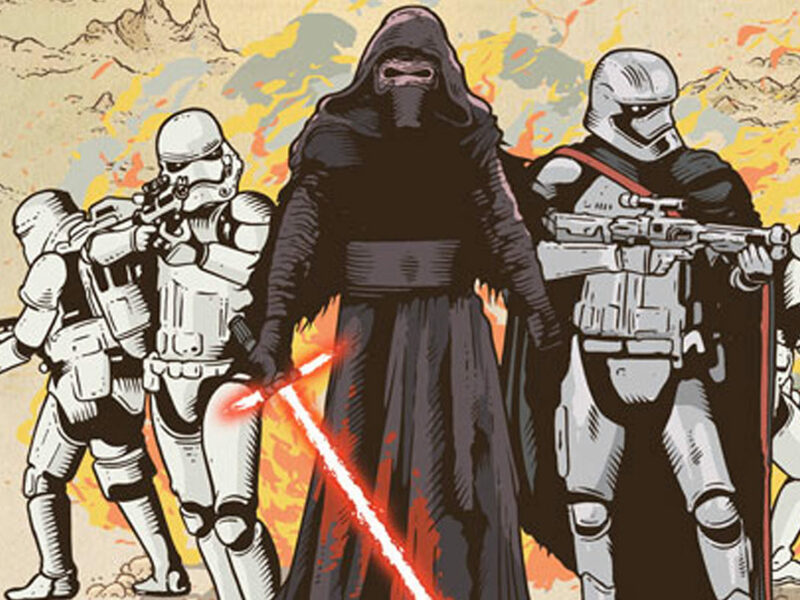 See the cover for The Art of Star Wars: The Last Jedi and many more. 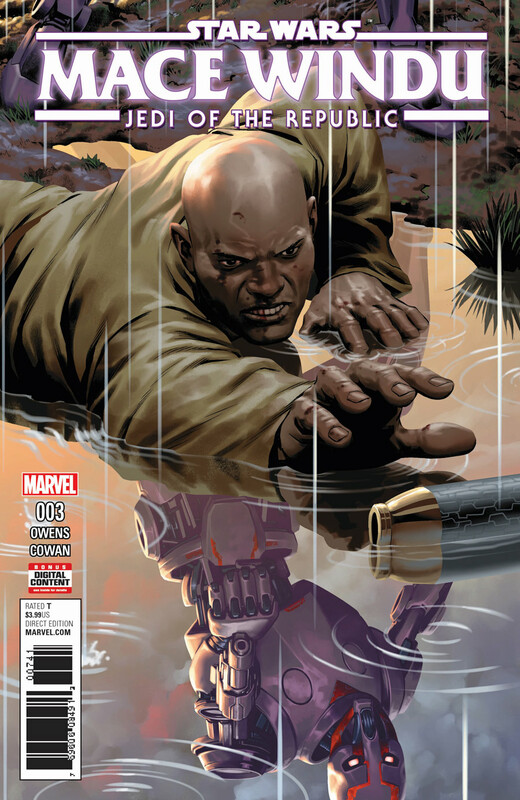 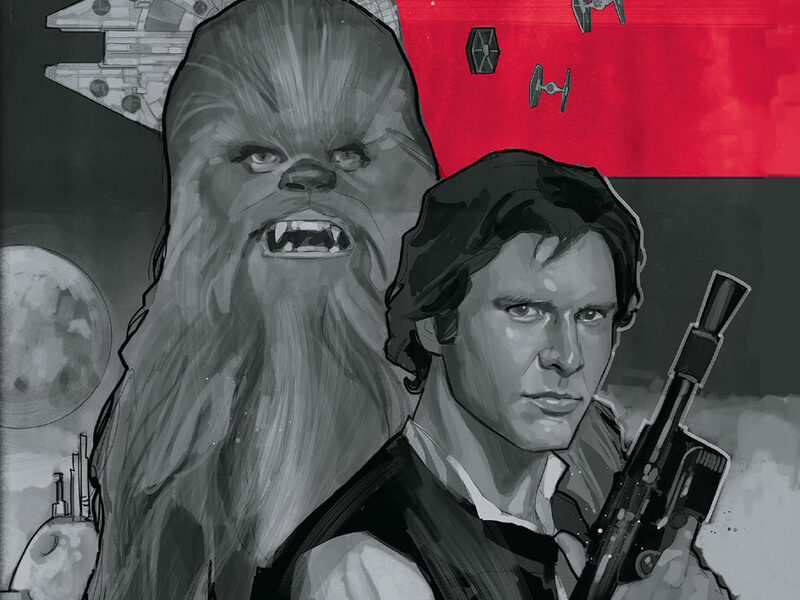 Time to make rathtar-sized room on your bookshelf and in your long boxes. 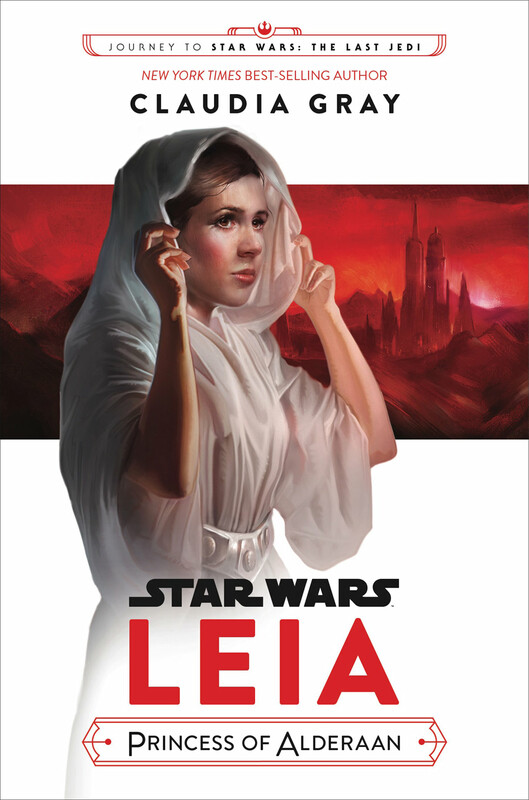 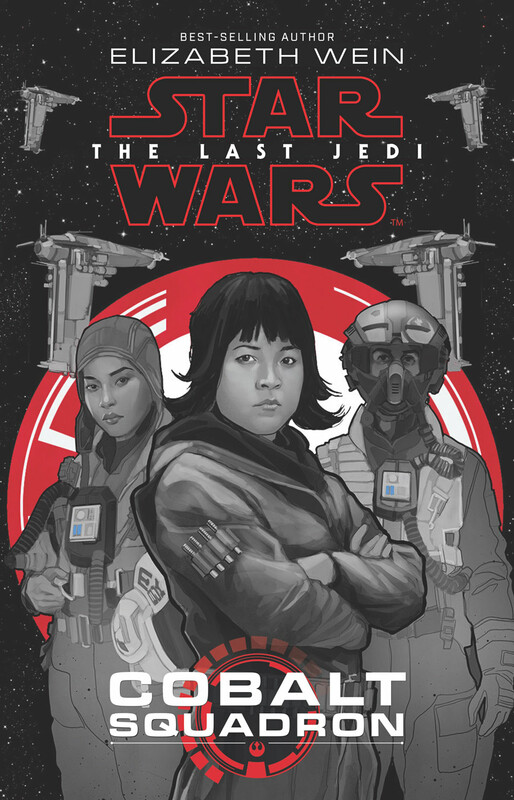 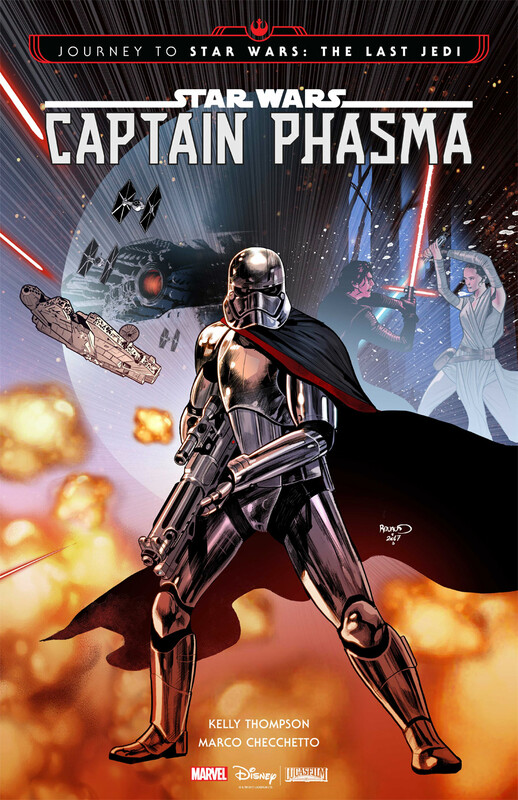 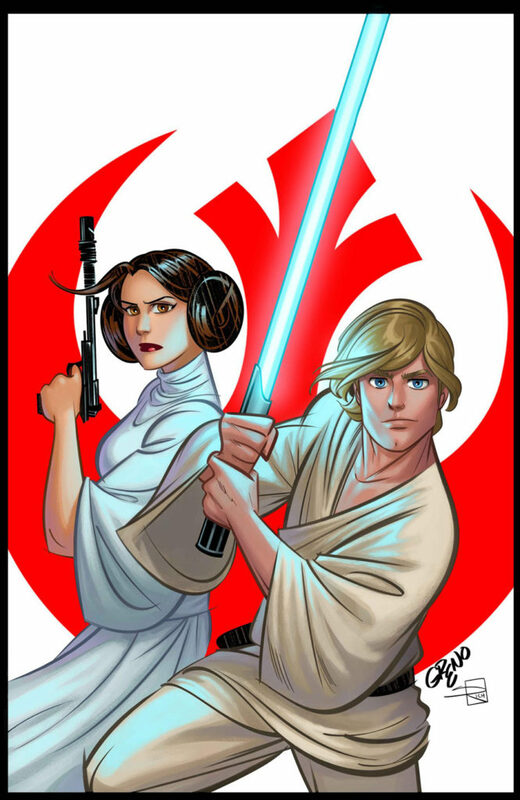 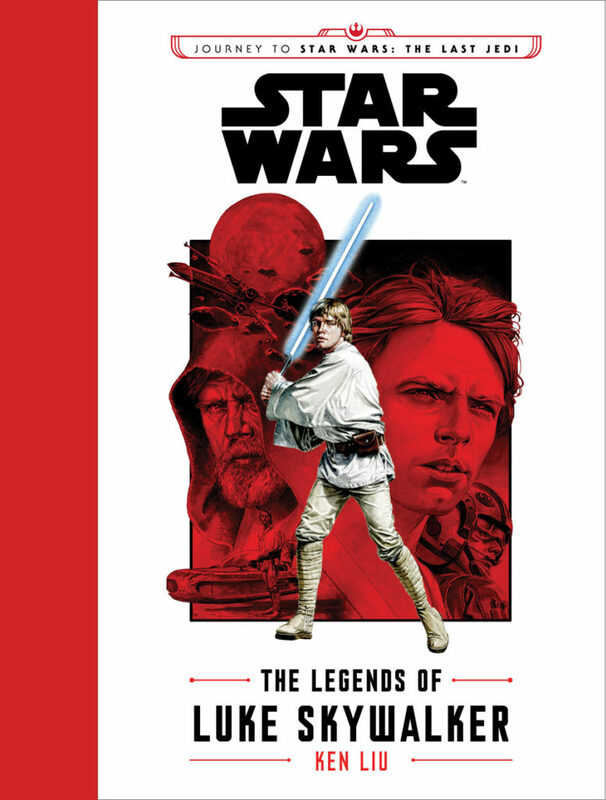 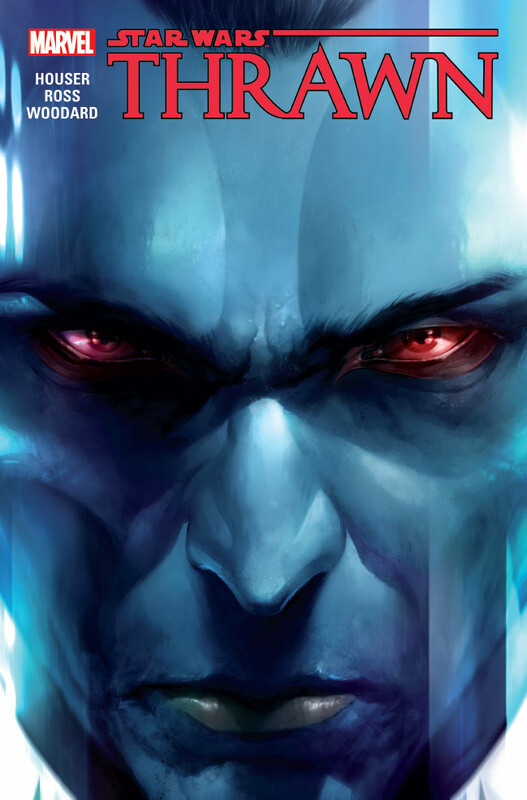 Lucasfilm announced and unveiled tons of new books and comics at San Diego Comic-Con today, including a Thrawn adaptation from Marvel, more from the Journey to Star Wars: The Last Jedi publishing program, and many titles inspired by Star Wars: The Last Jedi. Check out their covers in the gallery below! 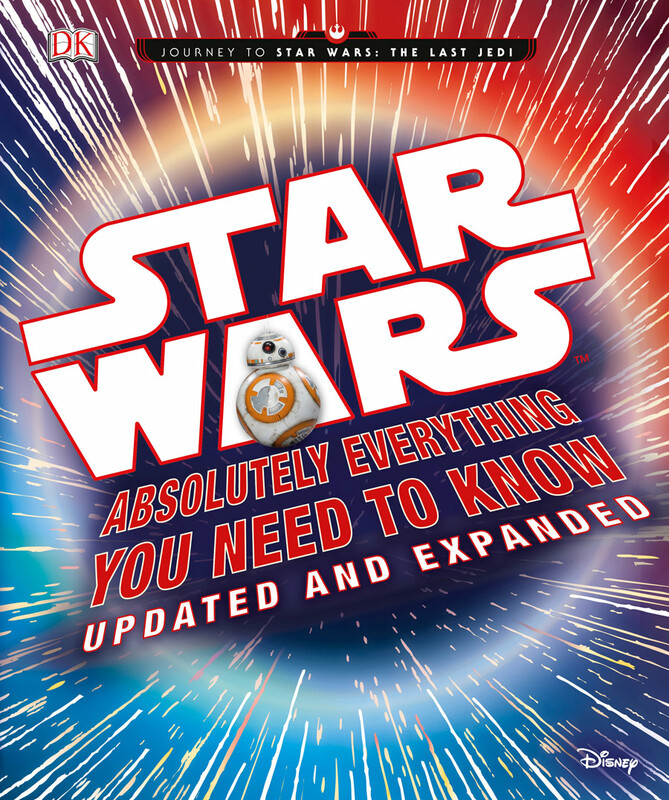 UPDATED: Watch the full panel here! 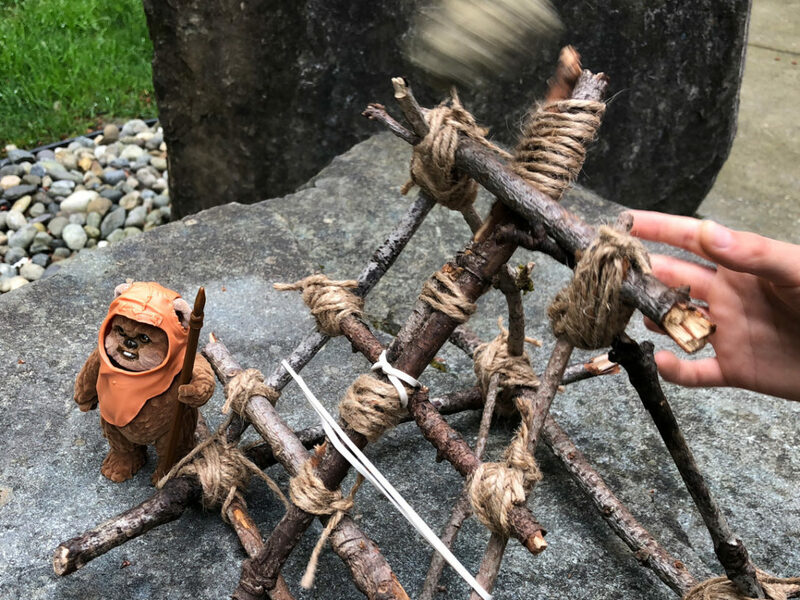 From Emmy award-winning writer Kevin Shinick comes a lovable tale of Chewbacca the Wookiee and the pesky porgs of Ahch-To Island. 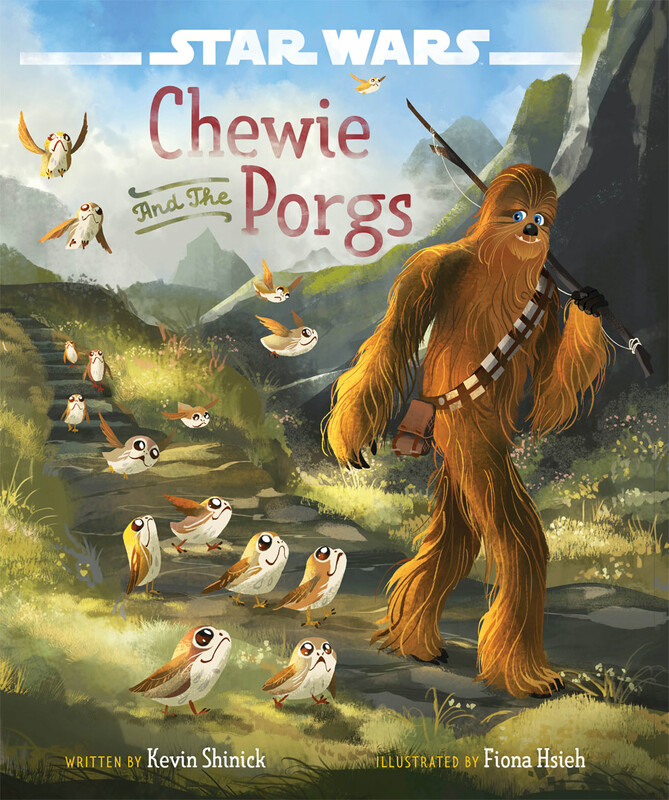 Featuring adorable illustrations by artist Fiona Hsieh. 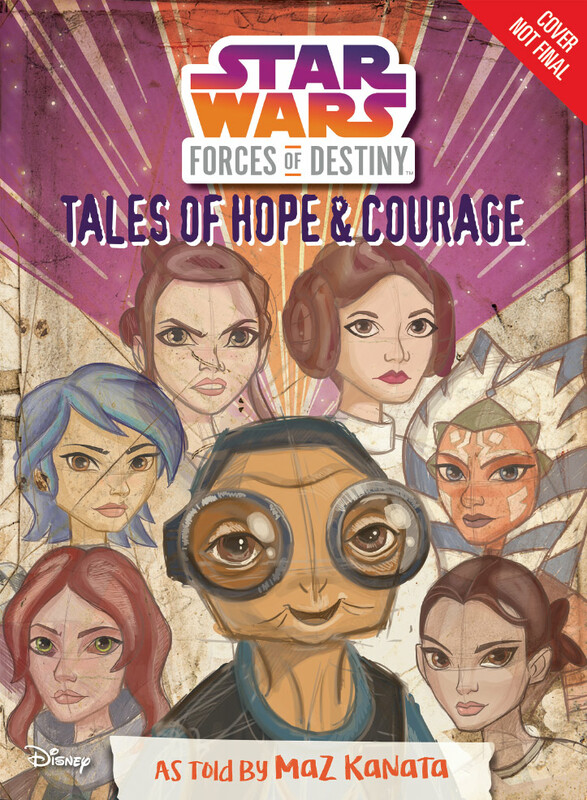 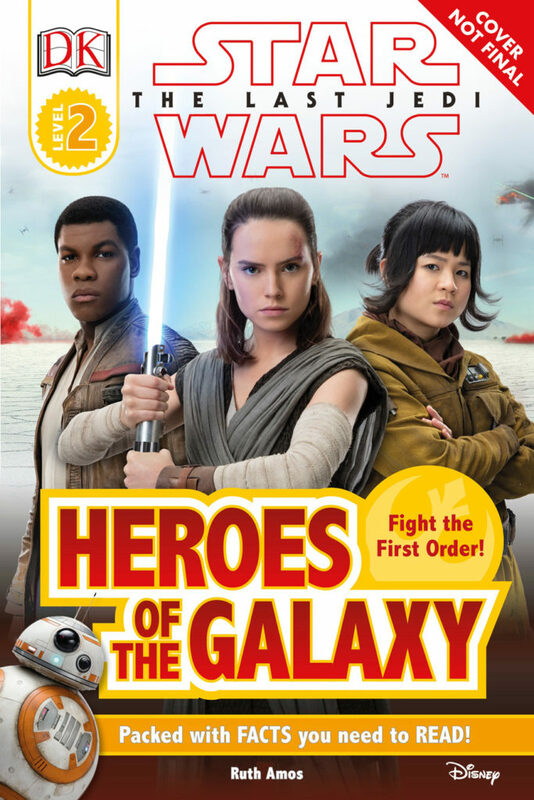 Finn and Rose rally for the Resistance in this film tie-in storybook. 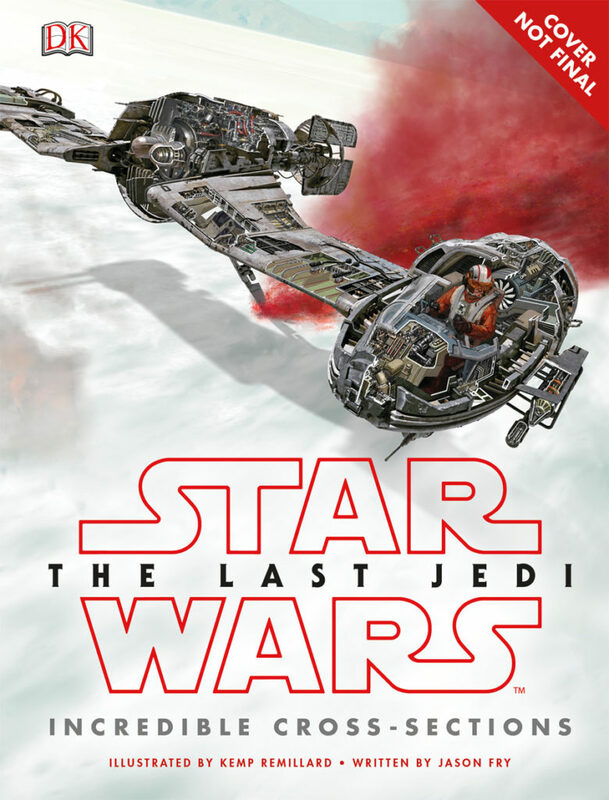 A brand new collection of twelve action-packed retellings that span the entire Star Wars saga—including two tales from Star Wars: The Last Jedi! 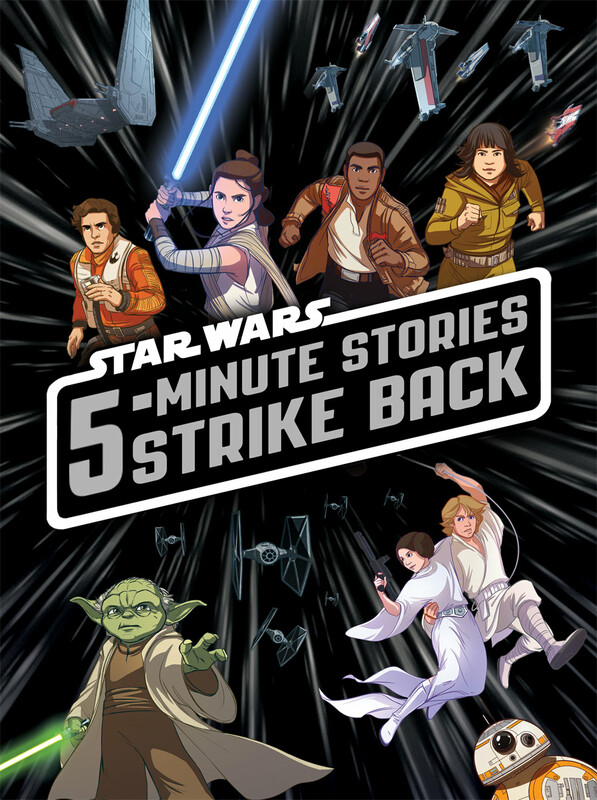 These exciting stories can each be read in just five minutes—perfect for galactic adventures at lightspeed! 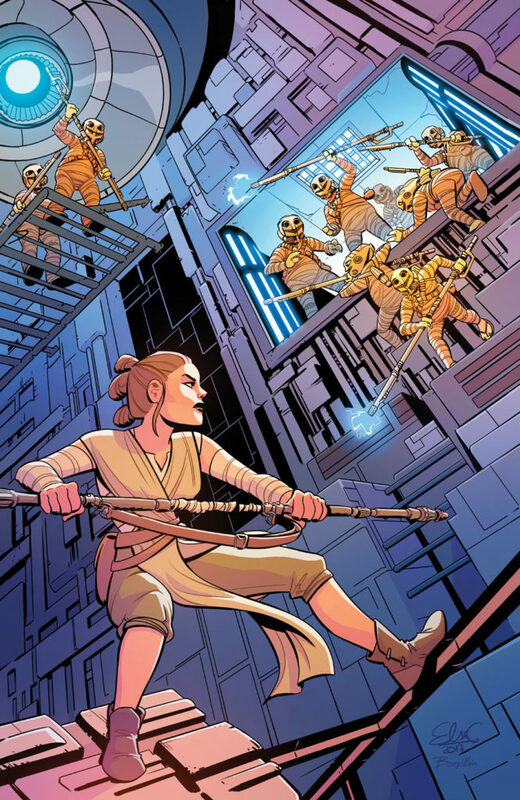 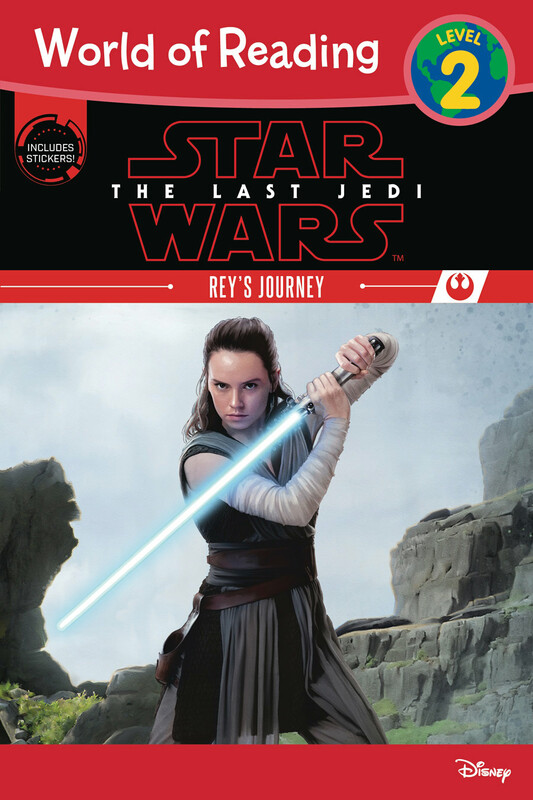 Rey travels to the distant planet of Ahch-To in search of the long lost Jedi Master, Luke Skywalker. 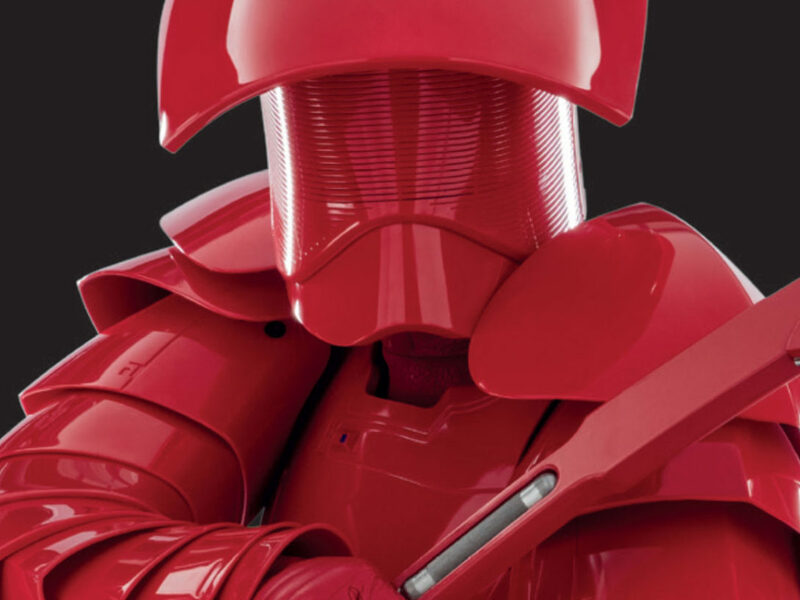 Star Wars: The Last Jedi: Visual Dictionary is the definitive guide to Star Wars: The Last Jedi, revealing the characters, creatures, droids, locations, and technology from the new film. 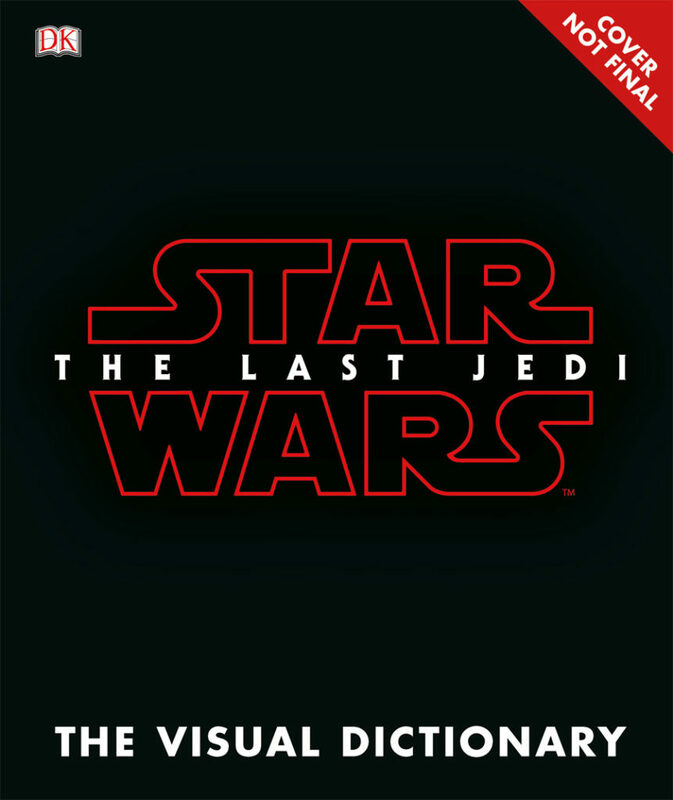 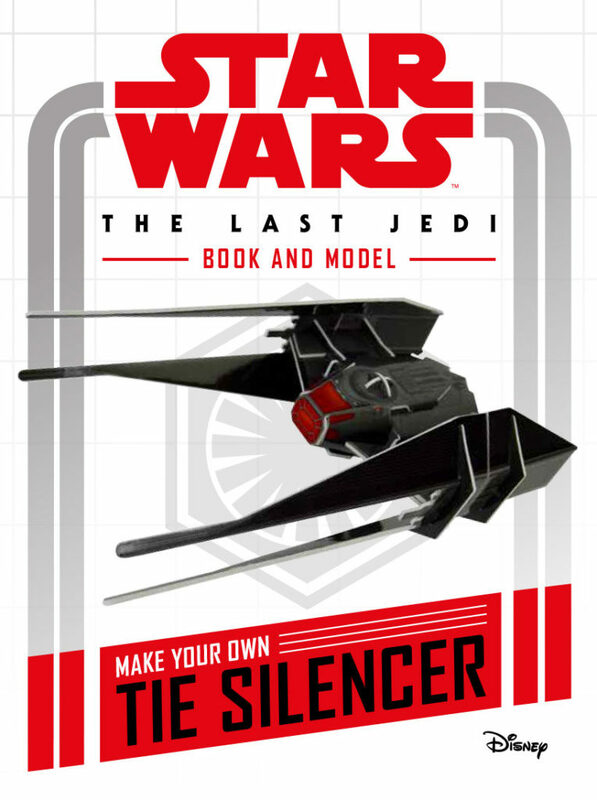 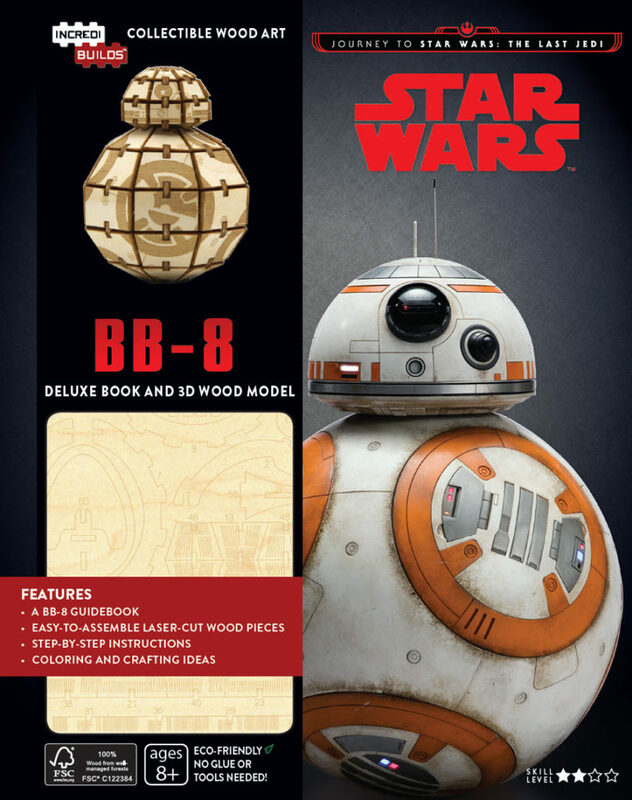 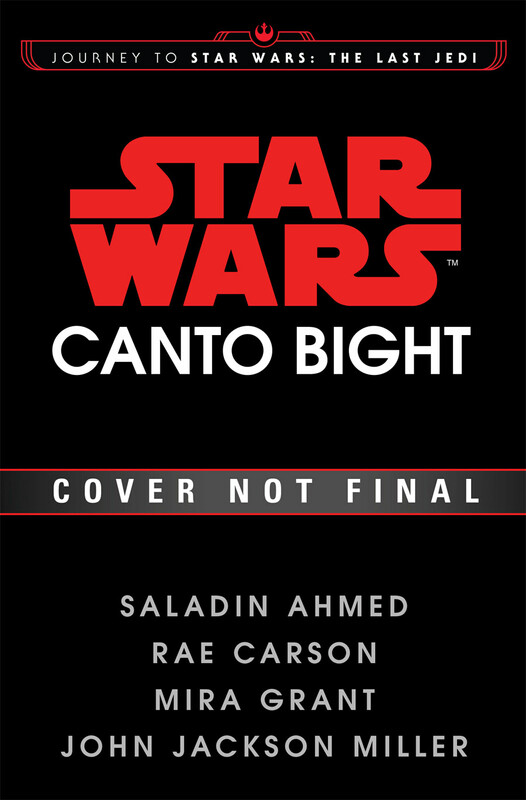 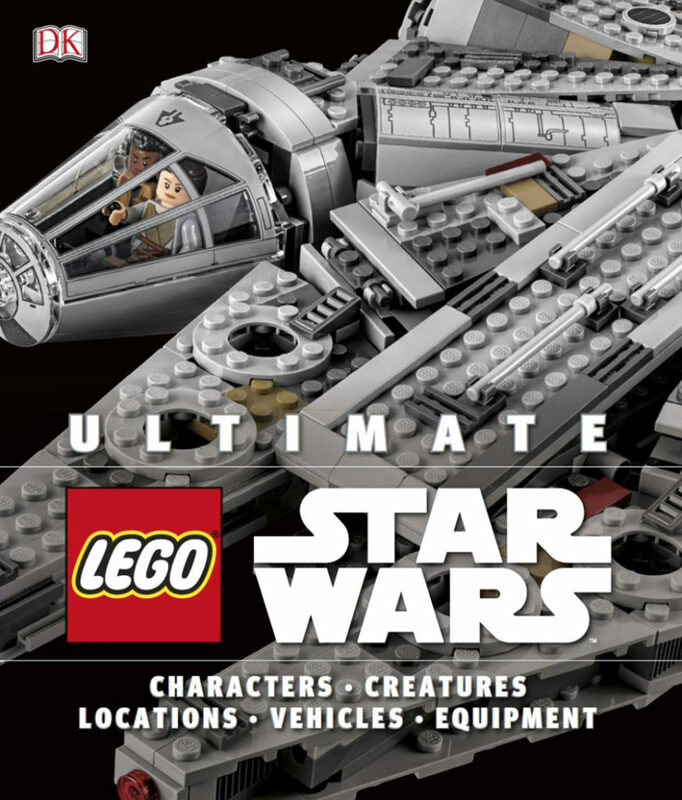 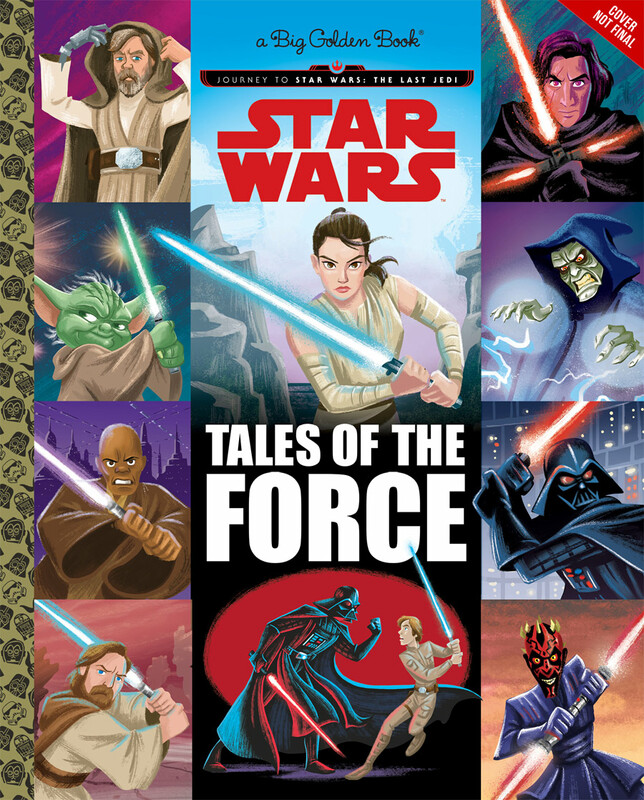 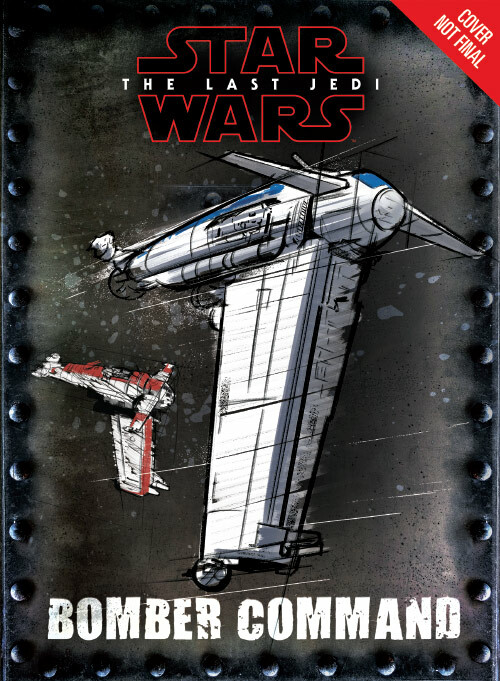 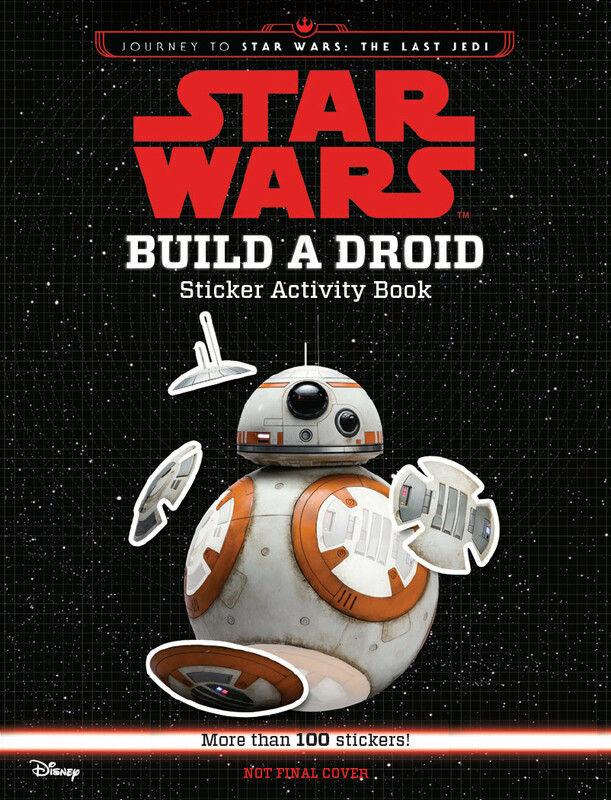 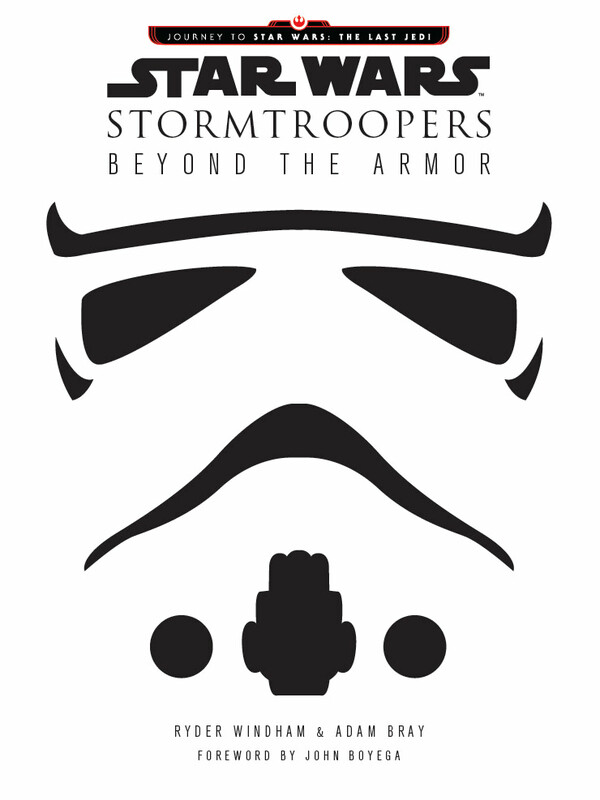 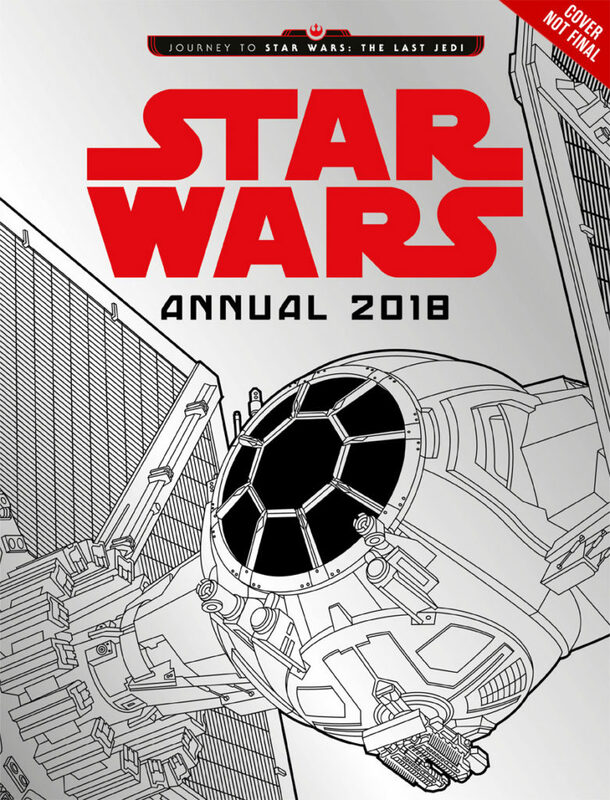 Packed with 100+ images and information as penned by Star Wars scribe Pablo Hidalgo, it’s a must-have for all fans who want to go beyond the movie experience. 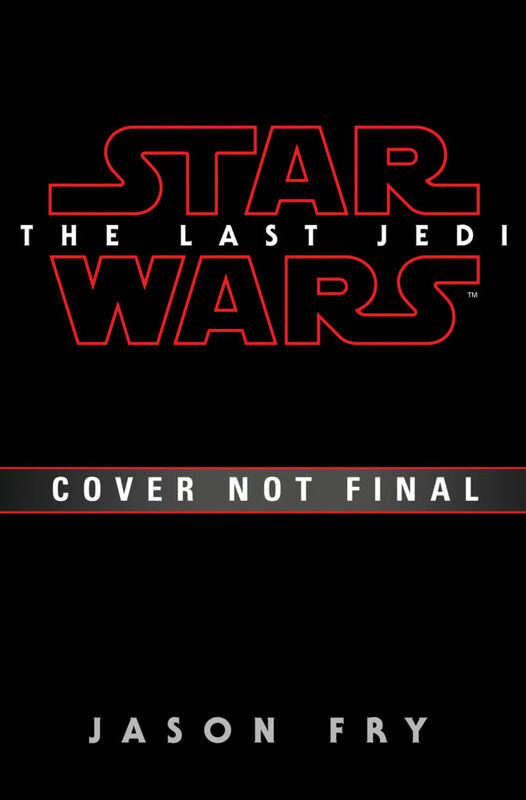 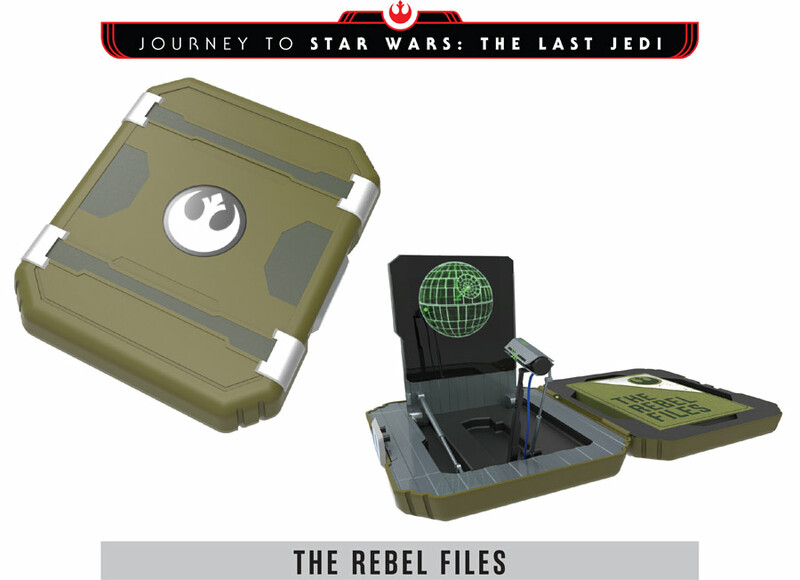 A fantastic hardcover book that goes inside—literally—to show the inner workings of 13 vehicles from the upcoming movie, Star Wars: The Last Jedi. 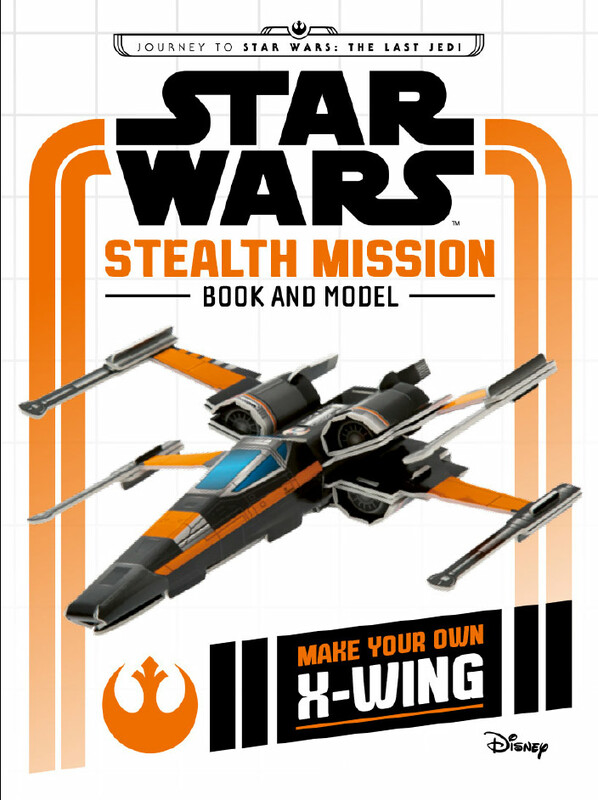 Each vehicle is full-color, complete with callouts to all the pertinent features of each ship. 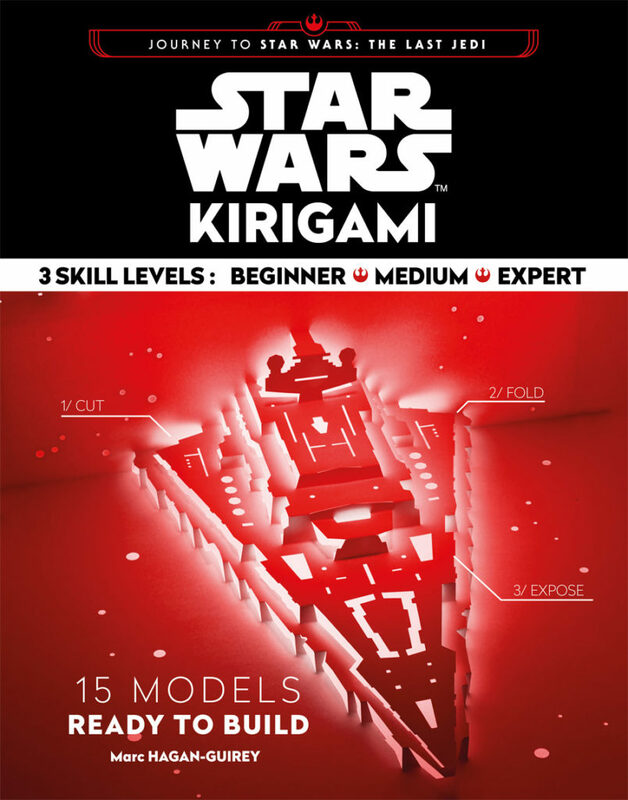 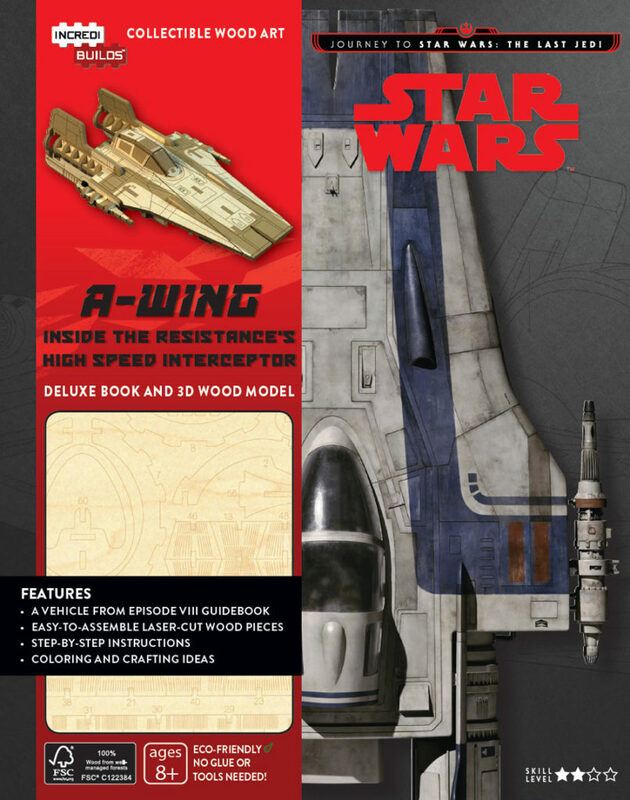 Accompanying comprehensive text make this one of the best reference guides for the new craft in the Star Wars galaxy. 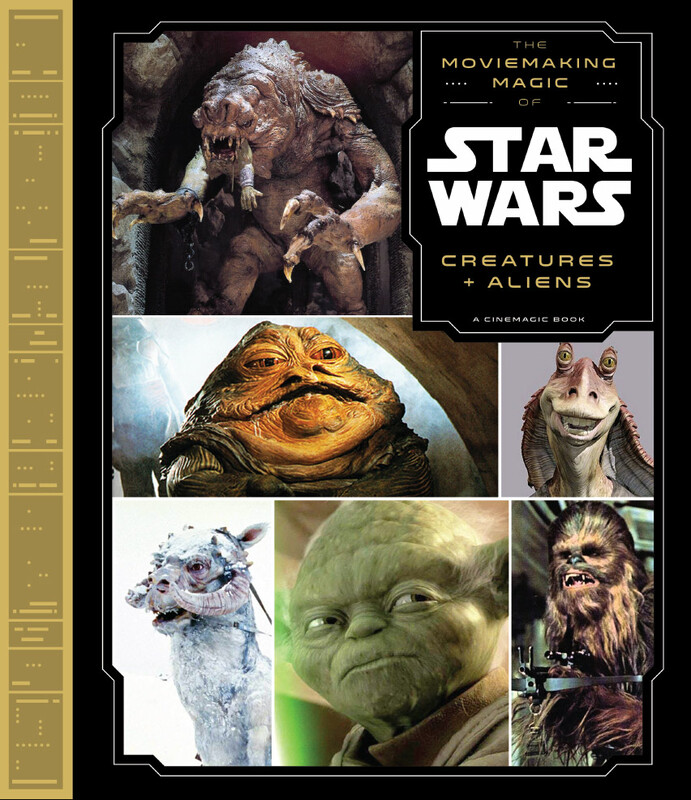 The first in an immersive line of behind-the-scenes books for kids, Star Wars Moviemaking Magic: Creatures and Aliens uses the strange, creepy, and iconic creatures and aliens of the entire saga as a lens through which younger readers will enjoy a visual and interactive tour of the history of moviemaking and special effects. 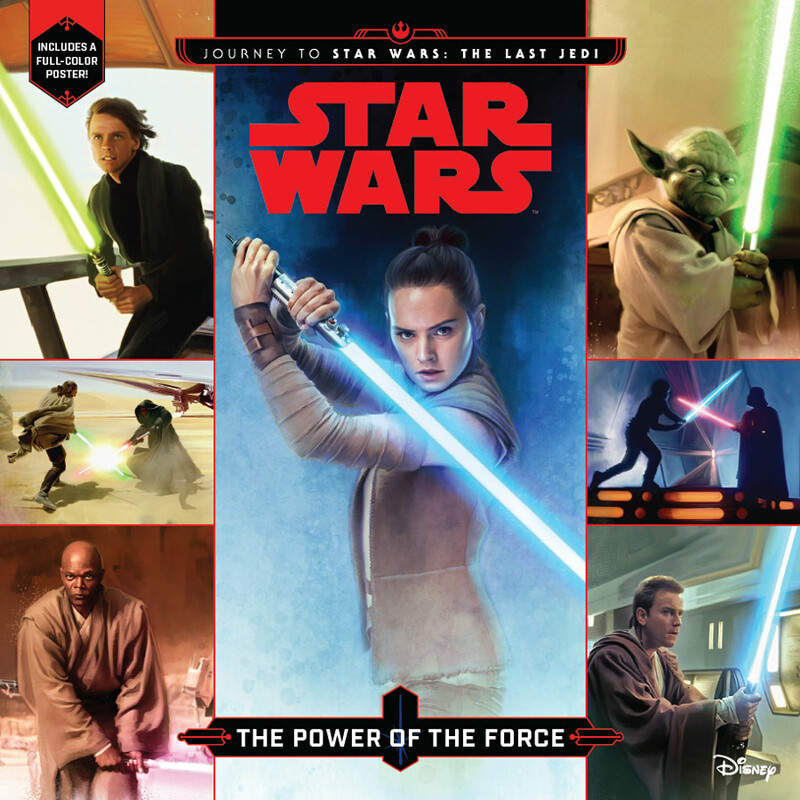 Exhaustively researched; includes archival interviews with iconic talent such as Ralph McQuarrie and Stuart Freeborn, along with new, exclusive interviews with Neal Scanlan, Doug Chiang, and Dave Filoni. 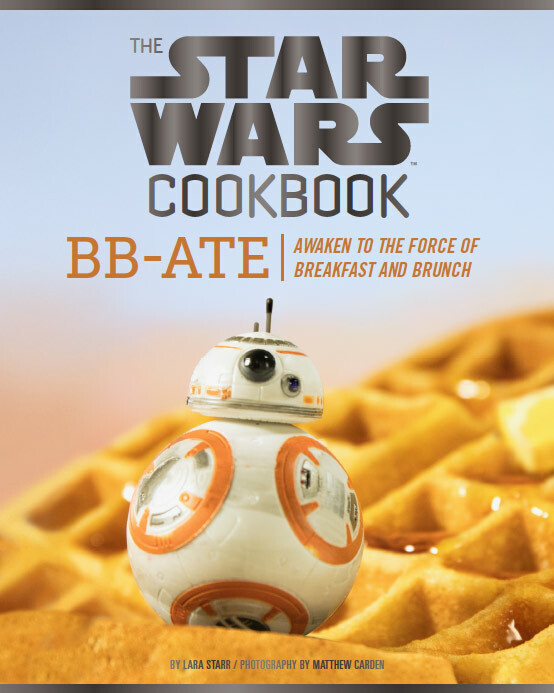 Awaken your inner Force with 29 intergalactic breakfast recipes, including Admiral Ackbars, Maz Kanata Frittatas, and more! 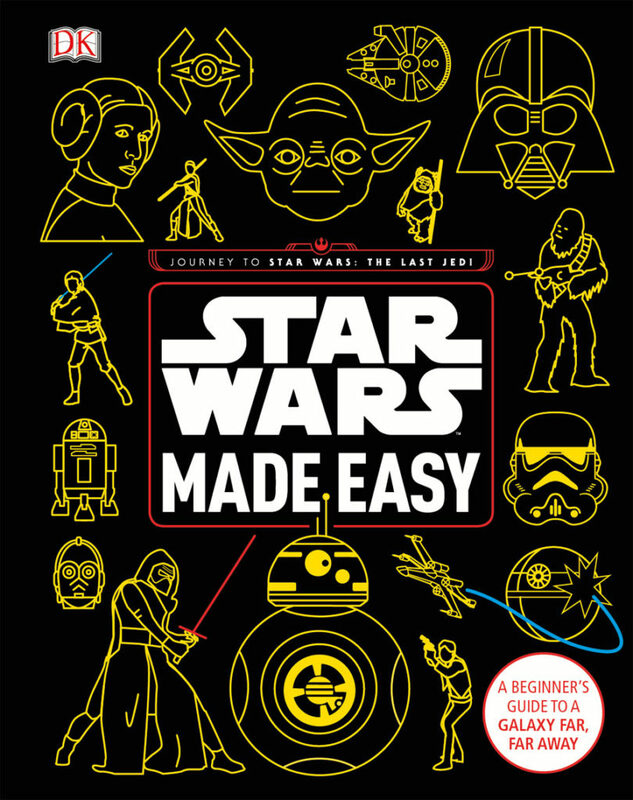 Each easy-to-make, mouth-watering recipe features characters and scenes from The Force Awakens along with some from The Last Jedi. Star Wars action figures grace each photograph, set in epic scenes from the films, providing an extra helping of humor on the side. 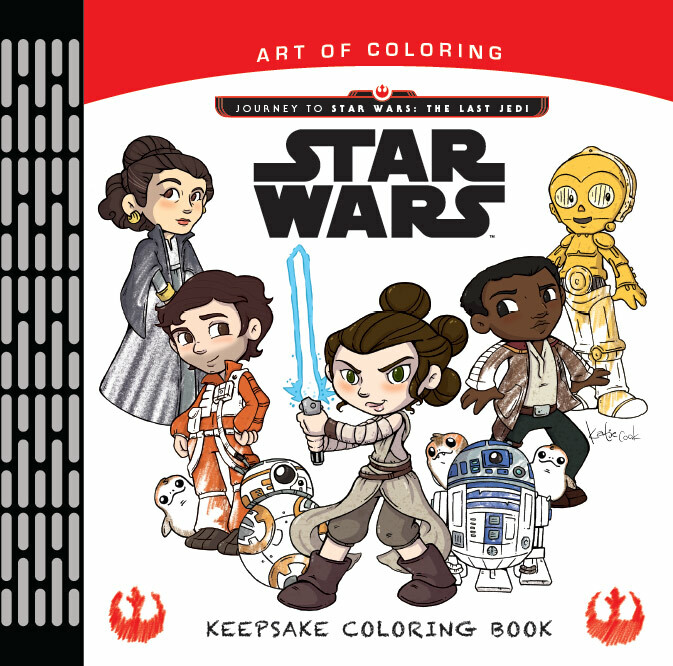 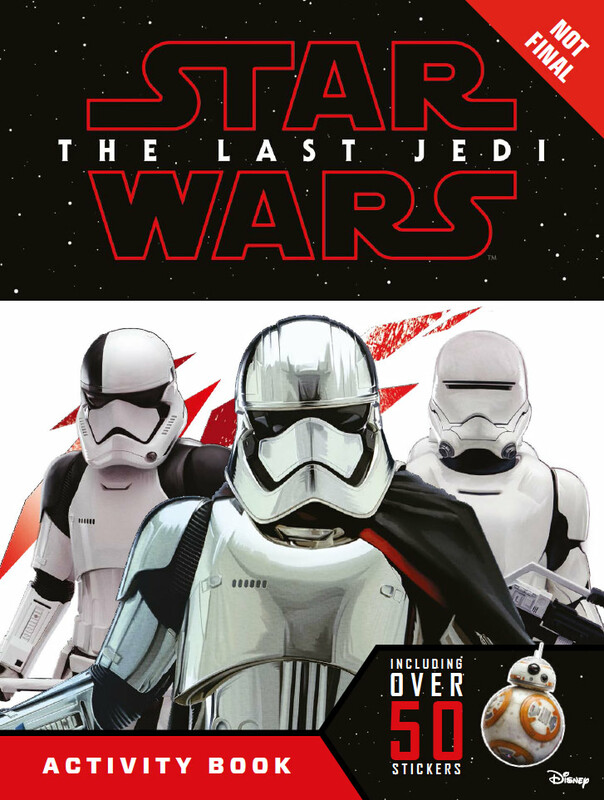 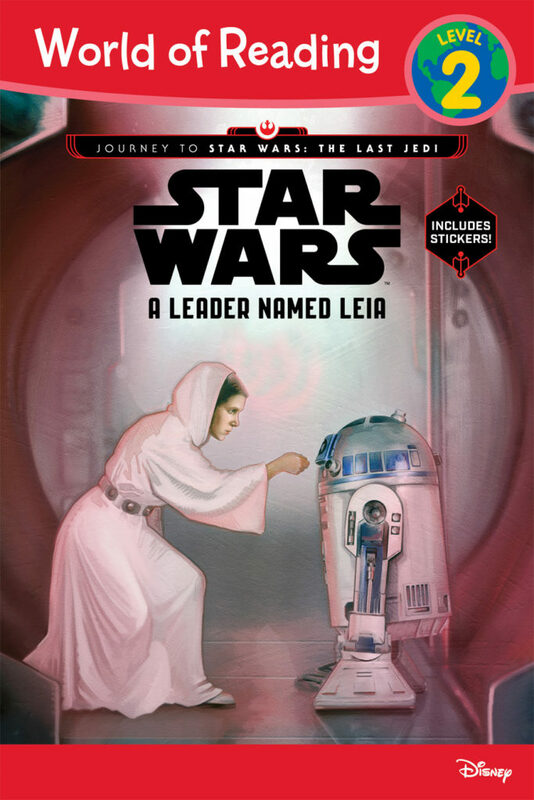 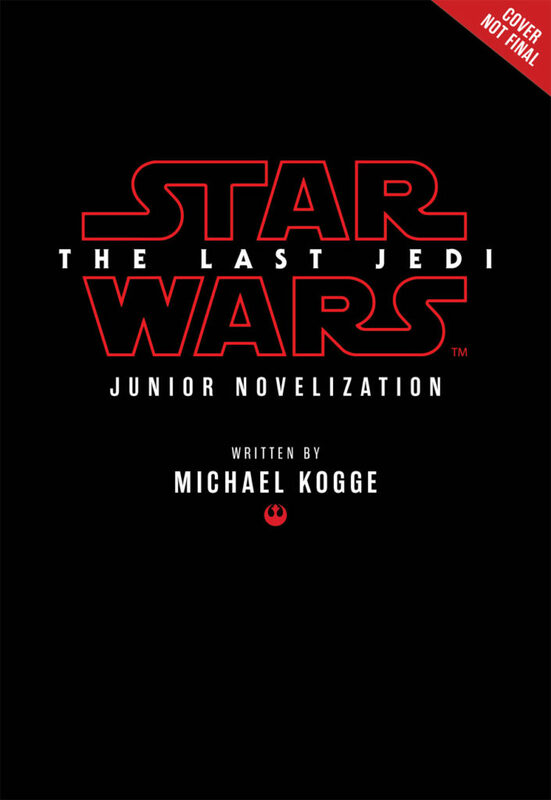 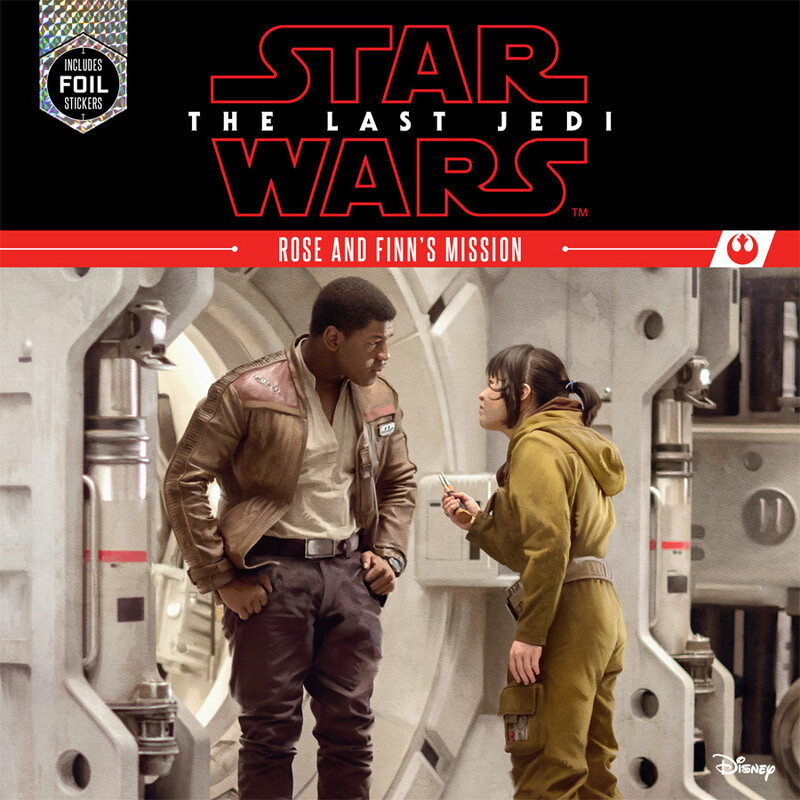 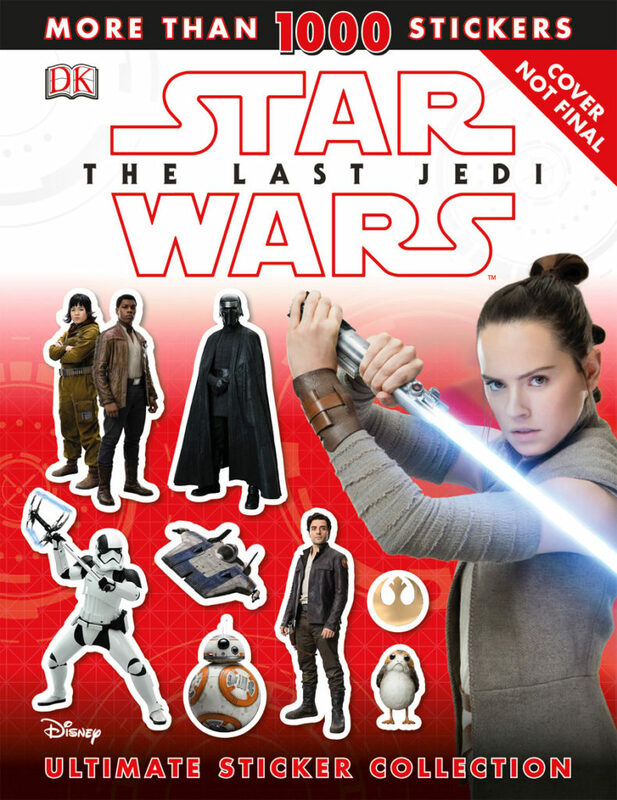 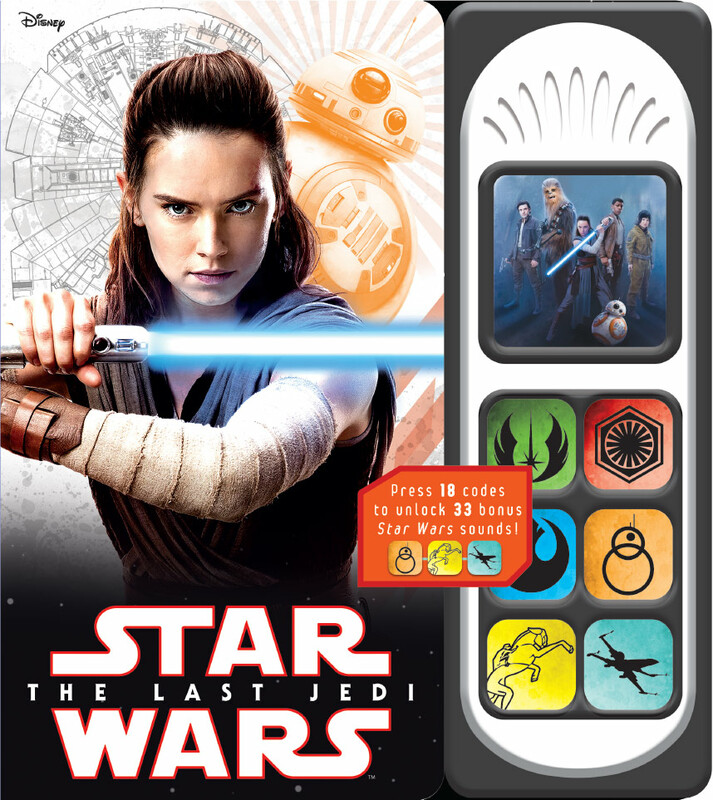 This 48-page reader aimed at helping young readers develop their reading skills focuses on introducing them to the characters, vehicles, and locations from the highly anticipated new film, Star Wars: The Last Jedi! 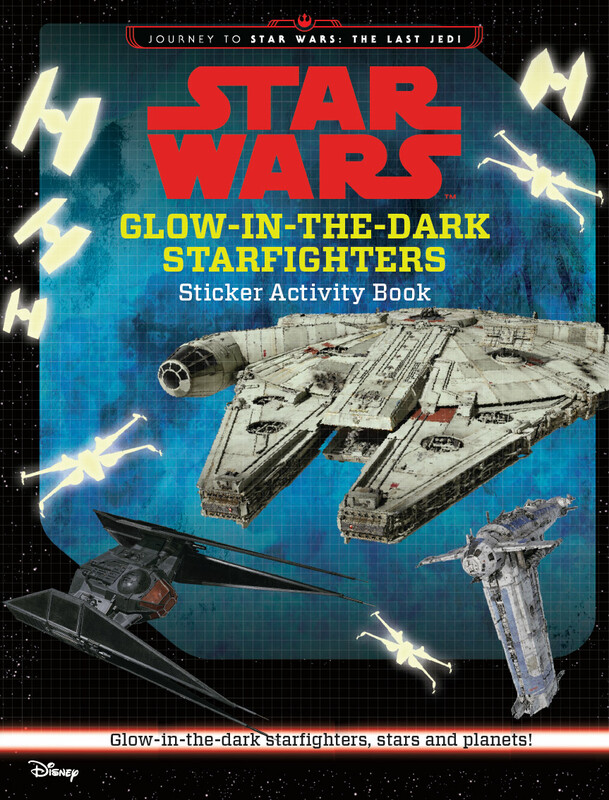 This 72-page sticker book includes more than 1,000 stickers of main characters, locations, vehicles and props. 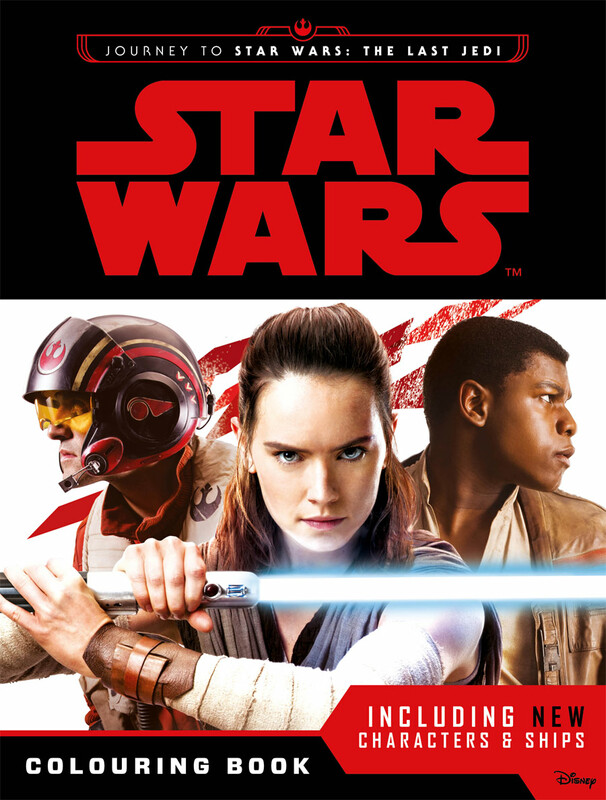 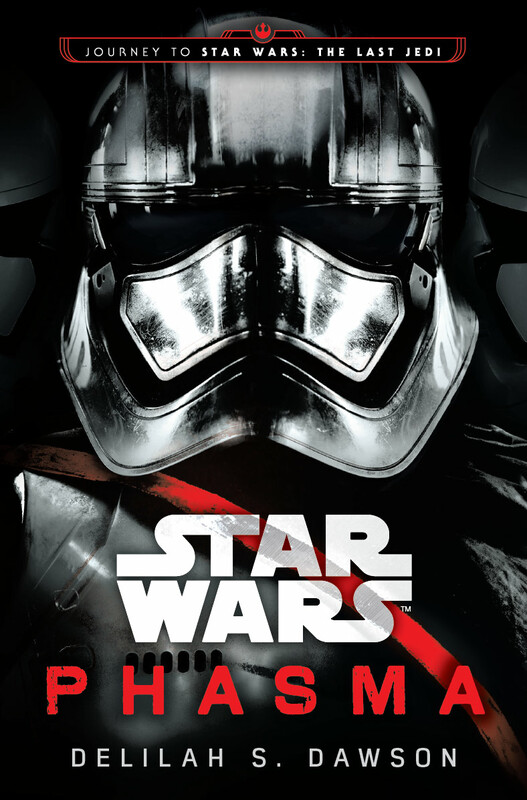 Featuring all-new content from the highly anticipated film, Star Wars: The Last Jedi!